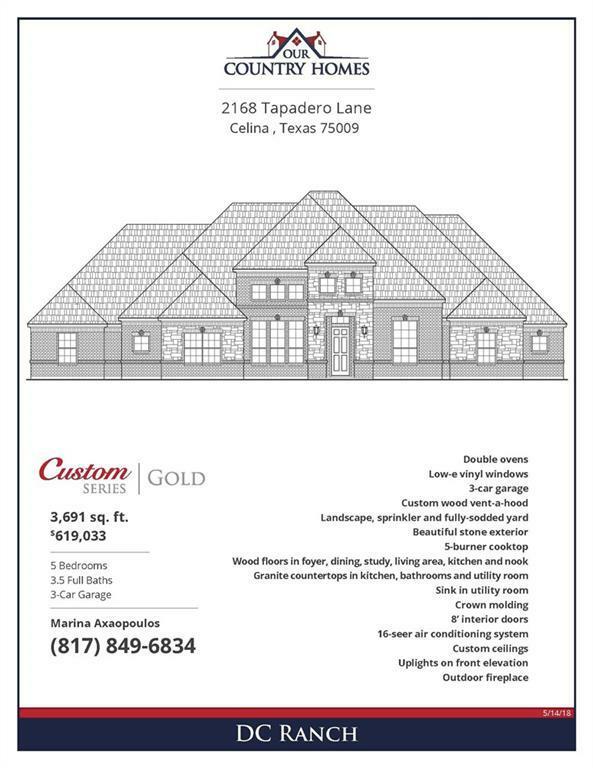 This brand new gorgeous 1 story home is located on an 1 acre lot. It features 4 bedrooms with a game room that can serve as a 5th bedroom. Tons of large closet space; the Master bedroom closet is a must see and is attached to the utility room. 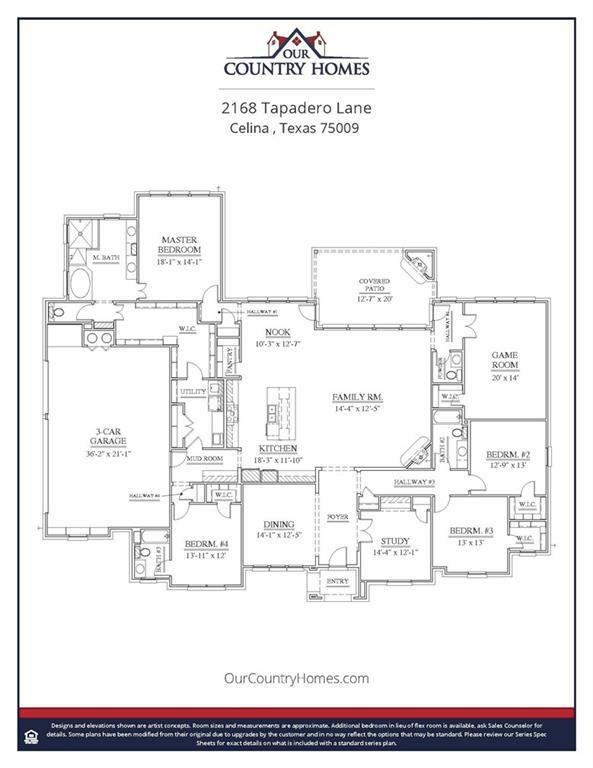 2 dining areas, a study with a 3 car garage and many more amazing features.